This was a crazy busy week but what did I expect after being on vacation for ten day! I played catch up for most of the week and my blog really showed that but having ten posts in five days! Because I had so many new posts, I wanted to do a week in review of my favorites, just in case you missed them! Of course because it was Valentine’s Week, I had several projects! 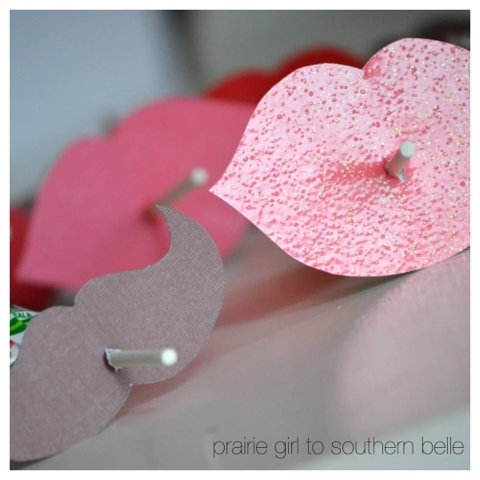 I also shared a Valentine Idea from one of my fabulous contributors! Thank you to each of you who have taken the time to read and following along with The Taylor House! I would love to have you share my button on your site and I would gladly return the favor if you leave a comment below. I am also looking for people who are interested in co-hosting for a week at my Pinterest Power Party! Send me an email at cmaetaylor at yahoo dot com. I used the washi tape note card idea for Valentines day! Easy and fun!! Great idea!! I am addicted to the washi tape!! Thanks so much!! I really appreciate you stopping by!